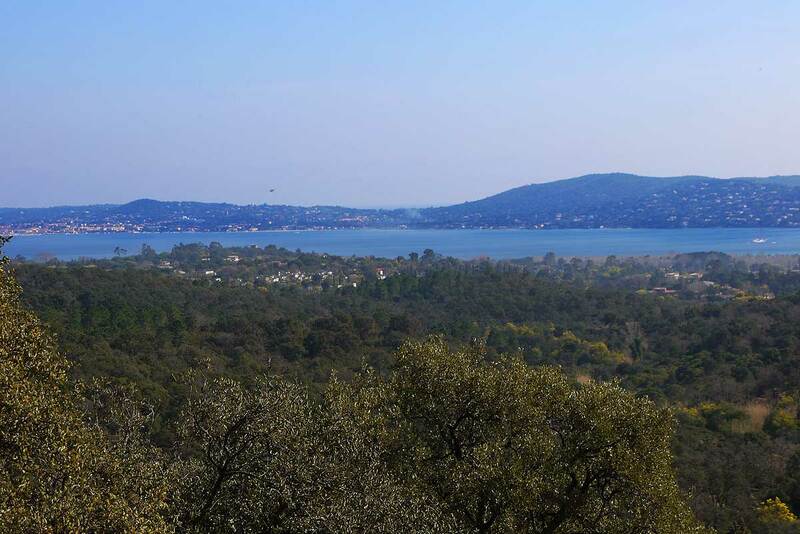 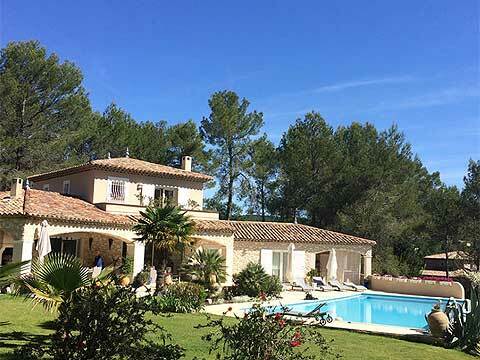 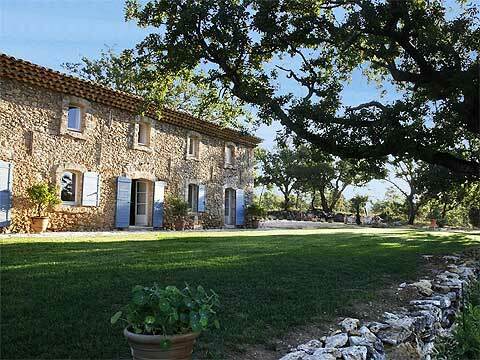 The Var department is located in the heart of Provence. 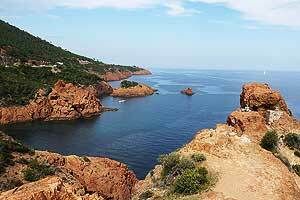 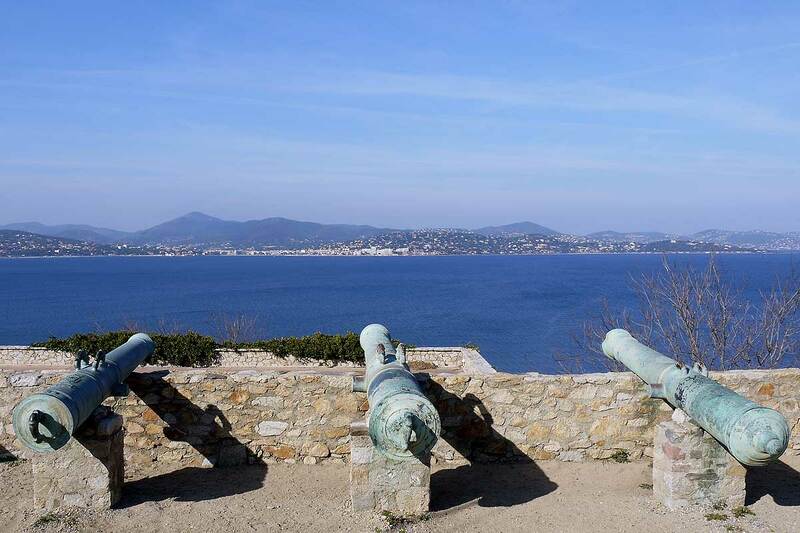 Toulon is the prefecture, this historic city offers many attractions to its visitors. 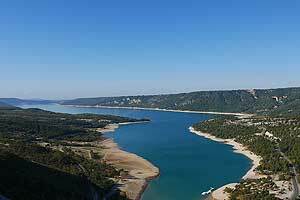 The Mediterranean shores of the Riviera to the spectacular Gorges du Verdon, Var alone contains a summary of the diversity of Provence. 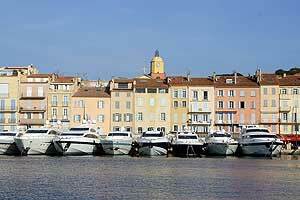 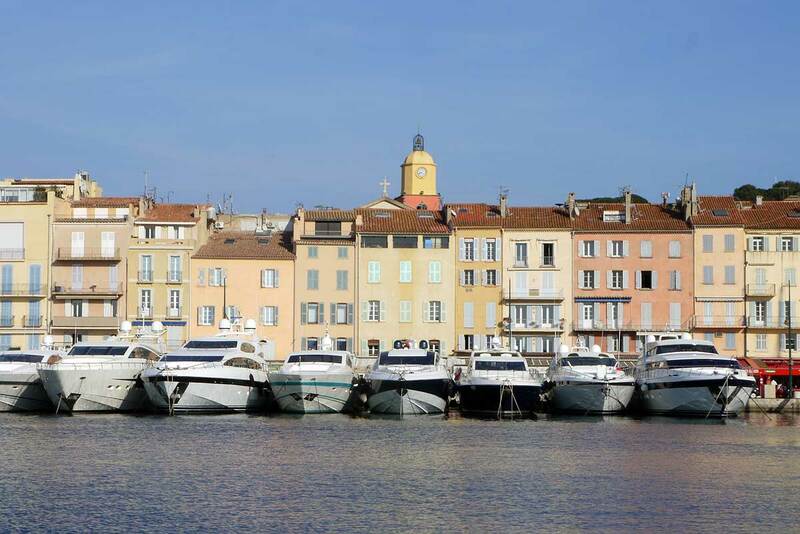 Many holiday makers stay on the shores of the Mediterranean: the village of Saint-Tropez is the flagship of the Riviera, the most famous place on a coast that offers tourists the sun, sea, and beautiful scenery, such as the islands of Hyères - Porquerolles, Port Cros and Levant. 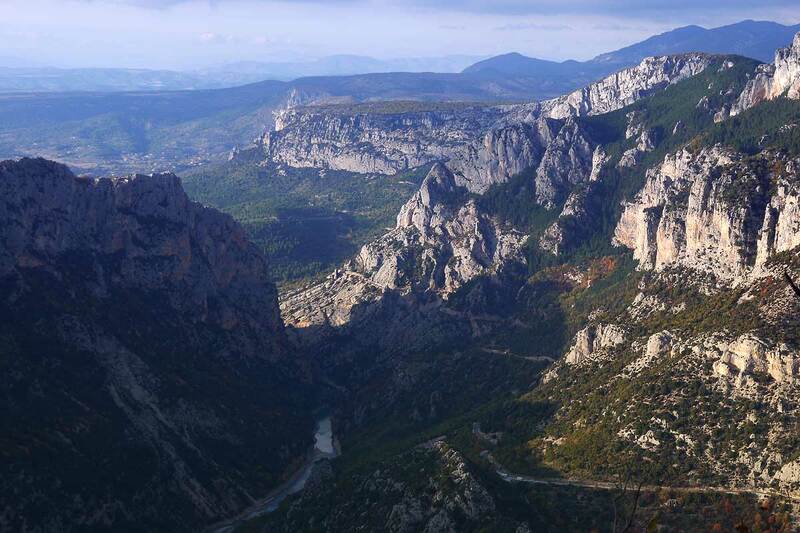 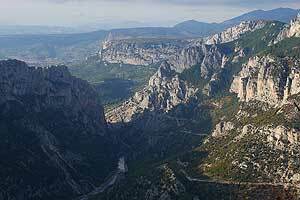 Var also offers exceptional natural sites: the Maures, the Esterel and the Sainte Baume, and of course the spectacular Gorges du Verdon. 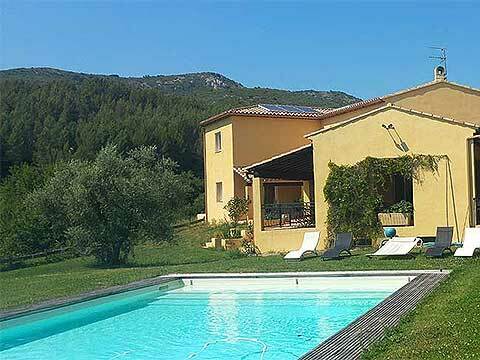 In the countryside, the picturesque hilltop villages of the Haut Var and the Pays de Fayence, the Romanesque abbey Thoronet and are many scenic spots to explore. 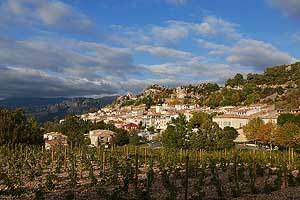 The vine is ubiquitous in the hinterland of the Var, the wines of Bandol are high quality wines, rosé wine sunny and popular Côtes de Provence we drink in the summer in the shade of arbors, lulled by the cicadas. 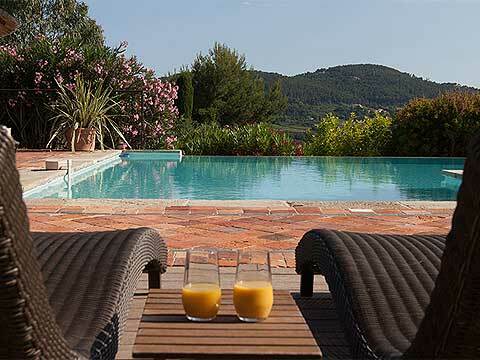 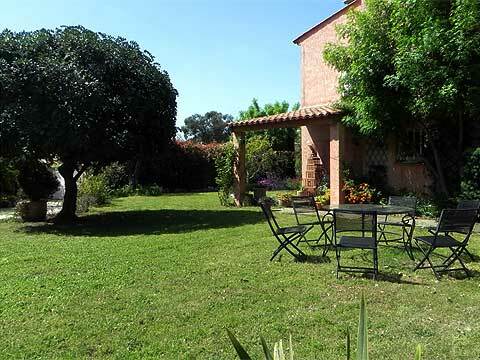 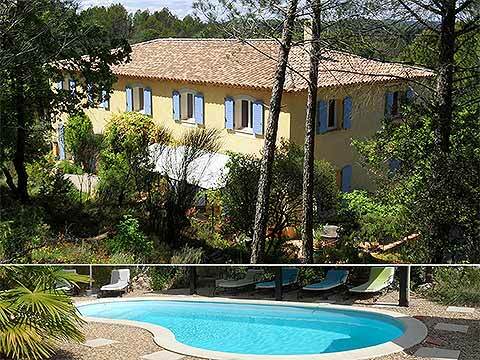 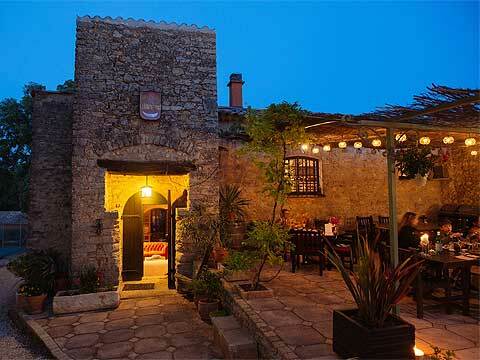 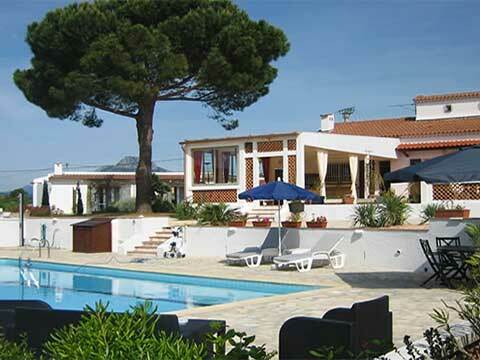 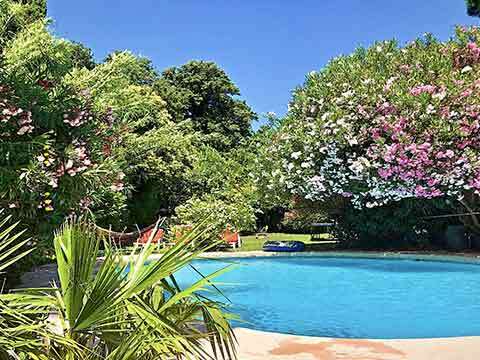 Selection of Bed and breakfast and Guest houses located in the Var department.